We love creating beautiful beach photography for families vacationing in South Walton along 30A. 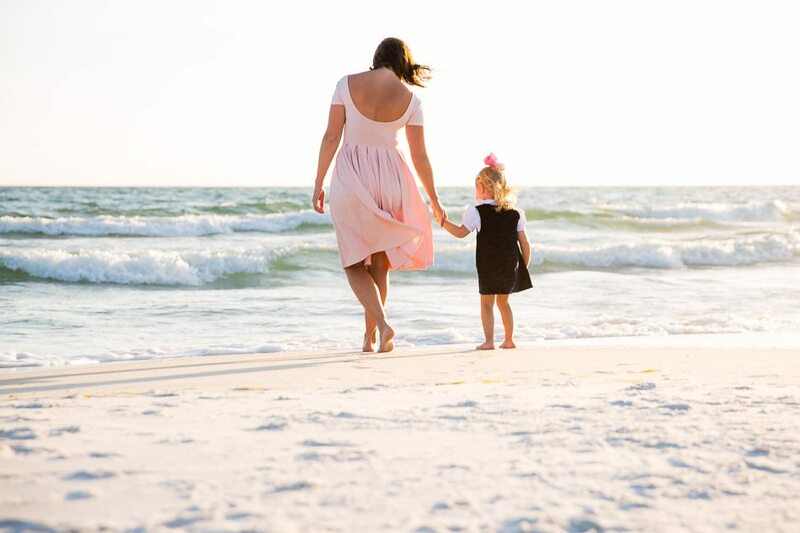 We create lifestyle, natural light, high-quality photography of your family, enagement, anaversary or special event along the beaches of South Walton and 30A. Adorn your home, condo or business with fine art photography from South Walton along 30A and Destin Florida. Prints are available as wall art on metal, canvas or paper from our easy to order online store. 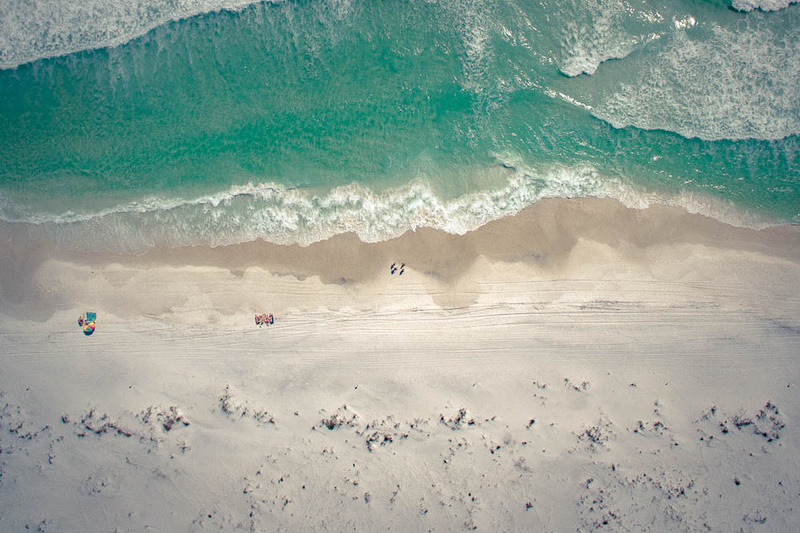 Display the finest art from 30A to Destin.